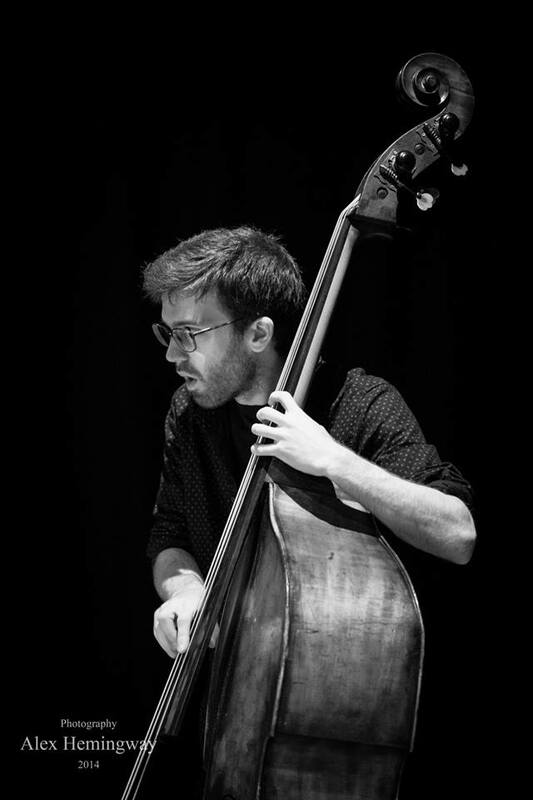 BIO – Tom Riviere is a bassist originally from Brighton, an LCoM graduate currently based in Leeds. He is the leader two ensembles; Family Band, a chordless quartet which draws inspiration from the music of Ornette Coleman and Paul Motian and the Tom Riviere Quartet, a tenor-fronted group that performs Tom’s original material as well explorations in song-form through jazz standards. As a composer, Tom has won awards for his large ensemble writing and had his work performed by ensembles including the LCoM Contemporary Jazz Orchestra and the National Youth Jazz Orchestra. Tom also runs two jazz nights in Leeds, promoting live jazz at the White Rabbit and at Sela Bar. Upcoming Projects – Recently recorded material with Family Band which will be released and accompany a tour. 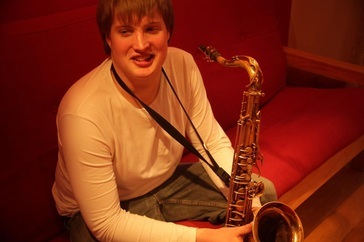 BIO – Originally from Galway, Ireland, tenor saxophonist Riley Stone-Lonergan moved to the UK to study at LCoM in 2008. He has been the recipient of numerous awards for his playing including the Rose Bowl for Outstanding Performance and the Yamaha Jazz Scholar Award. Most recently, he was shortlisted for the London Music Award’s Rising Star. Over the past two years, Riley has made visits to NYC and has studied with Chris Cheek, Seamus Blake and Joel Frahm. As a member of LOCUS, Riley has toured the UK, recorded in New York and recorded for New Jazz Records. Riley is the leader of the Riley Stone-Lonergan Quartet, a tenor/guitar quartet performing his own compositions, inspired by the NYC jazz scene. You can see the band in action here. Upcoming Projects – Part of Kim Macari/Enrico Zanisi Band, a Italian/Celtic collaboration which debuts at Edinburgh Jazz Festival in July 2015. Featured in October 2015 as part of the LCoM 50th Anniversary celebrations. 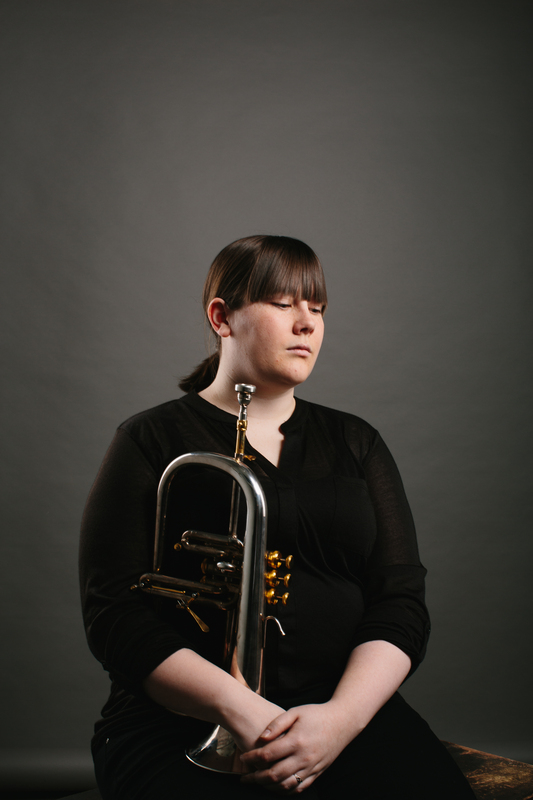 BIO – Scottish trumpeter Kim Macari has been based in the North of England for the past 7 years. Graduating from LCoM in 2011, she has gone on to study privately with Ingrid Jensen and Ralph Alessi in NYC. Shortlisted for Young Jazz Musician of the Year in her graduating year, she then went on to receive an Emerging Excellence Award for jazz performance and entrepreneurship. In recent years, Kim has lead a number of ensembles including a jazz orchestra and has written for small ensembles and cross-discipline works for musicians and dancers. Along with Leah Gough-Cooper, she co-leads LOCUS, a sextet which has twice toured the UK, recorded in New York and is soon to release material on the New Jazz Records label. Upcoming Projects – A featured artist in 2015 Edinburgh Jazz Festival, collaborating with Italian pianist Enrico Zanisi. Debut album with group Storytellers featuring Corey Mwamba and Anton Hunter on Discus Music in late 2015. 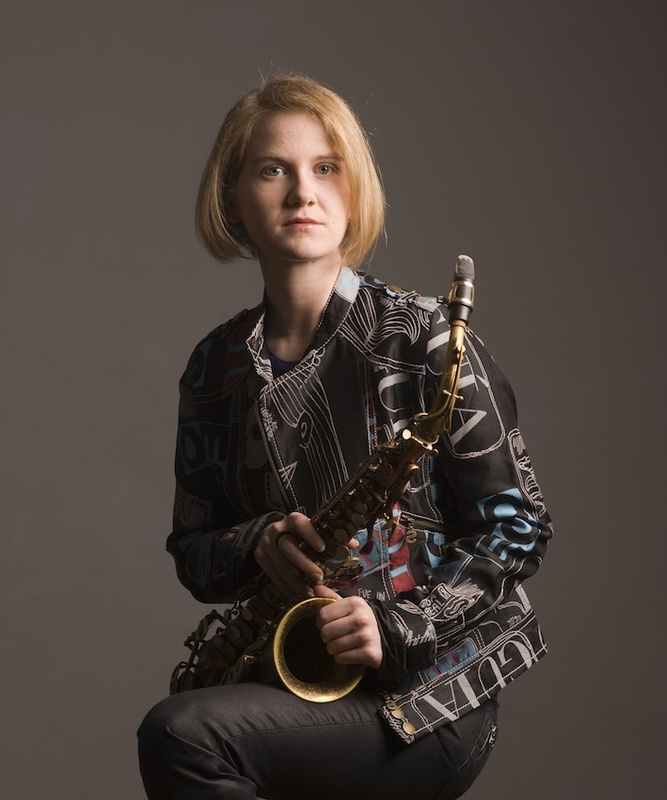 BIO – A graduate of both Berklee College of Music and the New England Conservatory, Scottish alto saxophonist Leah Gough-Cooper has been living and working in the USA for the past 10 years. As well as leading and performing in a number of creative jazz ensembles including her own group Human Equivalent and co-leading LOCUS, Leah is also well respected in the field of electronic music. Under the moniker Panooc, she works closely with US DJ Rich Chwastiak (The WIG) producing, remixing and performing live sets. She was a finalist in the Young Scottish Jazz Musician of the Year and is currently splitting her time between the UK, USA and Berlin. Upcoming Projects – LOCUS recordings will be released through the New Jazz Records label in July 2015 and more live dates will be announced later in the year. 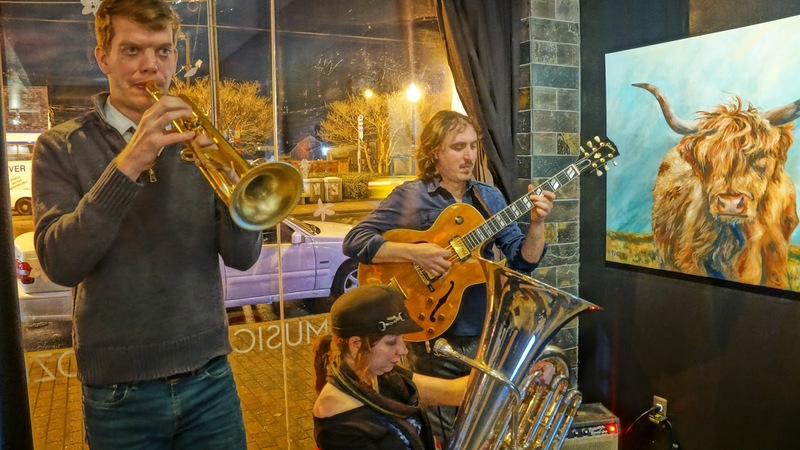 BIO – Led by American trumpeter Matt Postle, Fat Face is a jazz trio from North Carolina. Joined by tuba player Molly Jay and guitarist Troy Conn, Fat Face appeared on a 10 date tour of the UK in summer 2014. The band players a mixture of original material and arranged charts from jazz and folk, embracing their unusual line-up. Seattle-born Postle spent a number of years in the UK to study a PhD in improvised music, during which time he worked with Kim Macari in a four piece trumpet quartet playing specially written works by Kenny Wheeler. He also works with RPE Duo, a collaboration with Radek Rudnicki focused on live electronic/trumpet music. Upcoming Projects – Fat Face gig frequently in the US. Aside from music, Matt and his wife Gwen (also a trumpet player) are expecting their first child later this year!